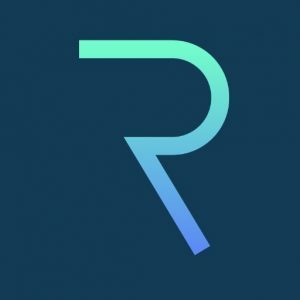 The REQ coin is the digital token for the Request Network. 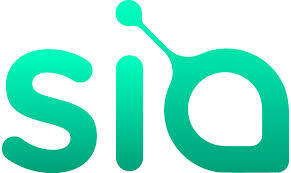 This company aims to be “the future of commerce” and is a decentralized network for payment requests. It is built an etherium and is sort of the paypal of blockchain allows someone anywhere to request and receive a payment from anyone else. The company’s announcement the launch of the REQ token in September of 2017. Its initial price was .0584 on October 20. The current price as of today writing is 0.82 cents for a market cap of $527 million and has experienced a 14 fold return on investment so far.